Product prices and availability are accurate as of 2019-04-10 17:34:31 EDT and are subject to change. Any price and availability information displayed on http://www.amazon.com/ at the time of purchase will apply to the purchase of this product. 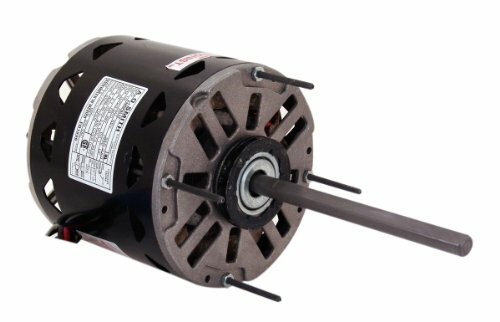 Direct drive fan & blower motor, reversible rotation, resilient mounting rings included, reversing plug, 40 degree c ambient, 1/2-Inch double flat shaft - 2-1/2-Inch rings.